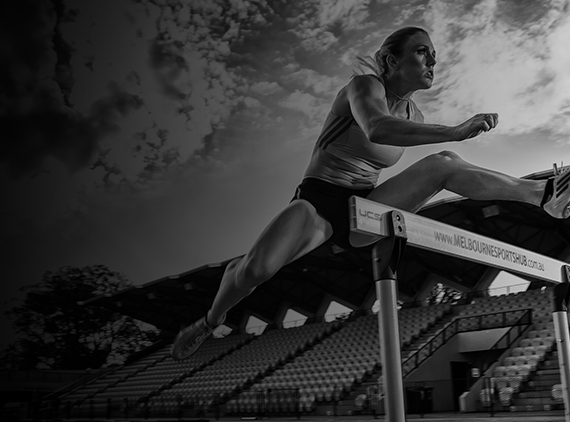 As an internationally admired and celebrated elite athlete, Sally Pearson makes a wonderful ambassador for a company’s products and services. Sally motivates staff to succeed in any challenge. Her passion, youthful exuberance, honesty and desire to be the best epitomises many of the qualities that brands wish to be identified by and associated with. Sally holds a unique appeal across every demographic, with her name and image amongst the most recognisable in sport throughout Australia and beyond. Sally is proud to represent blue chip companies, with her management continuously striving to ensure that any sponsorship or endorsement relationship is mutually beneficial, enduring above and beyond the client’s expectations. 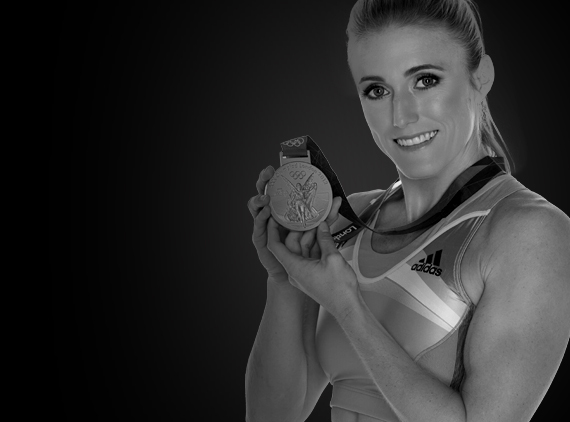 Companies that associate their brands with Sally Pearson are winners. An accomplished public speaker, Sally Pearson is available to make public appearances at corporate, not for profit and charity events. Sally is delighted to conduct interview style presentations that highlight what it takes to be a champion; on the track, in business, in the office and in life. She will discuss her training philosophy and how she maintains her desire to win. Sally is happy to take questions from the audience and responds with open honesty to every question put to her. She is a breath of fresh air on the corporate speaking circuit and her message is a simple one: work hard, take no short cuts and enjoy the experience no matter what!